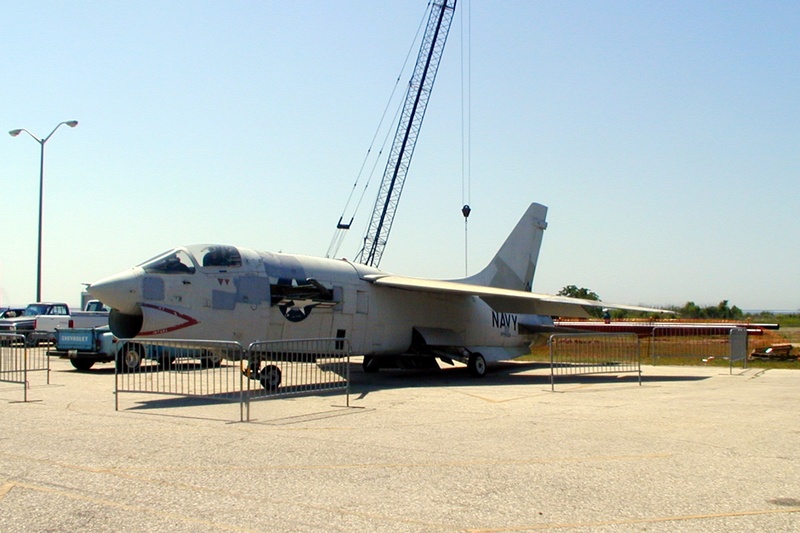 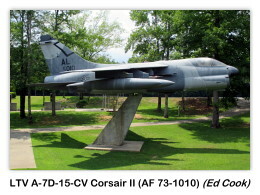 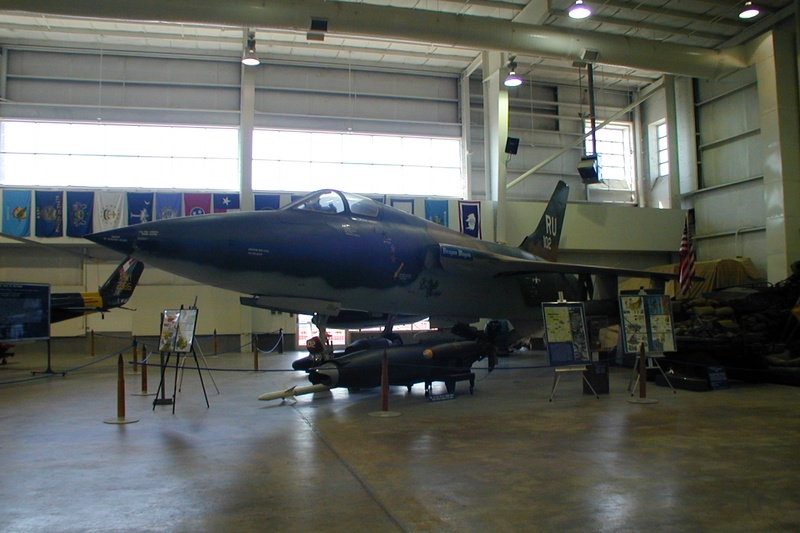 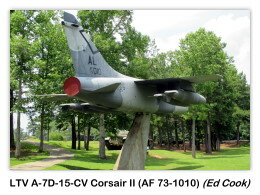 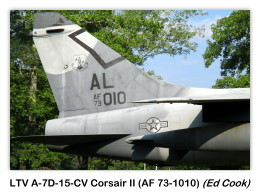 A Ling-Temco-Vought A-7D-15-CV “Corsair II” (AF 73-1010, c/n D-406) is on display at the Charles E. Bailey, Sr. Sportplex in Alexander City. 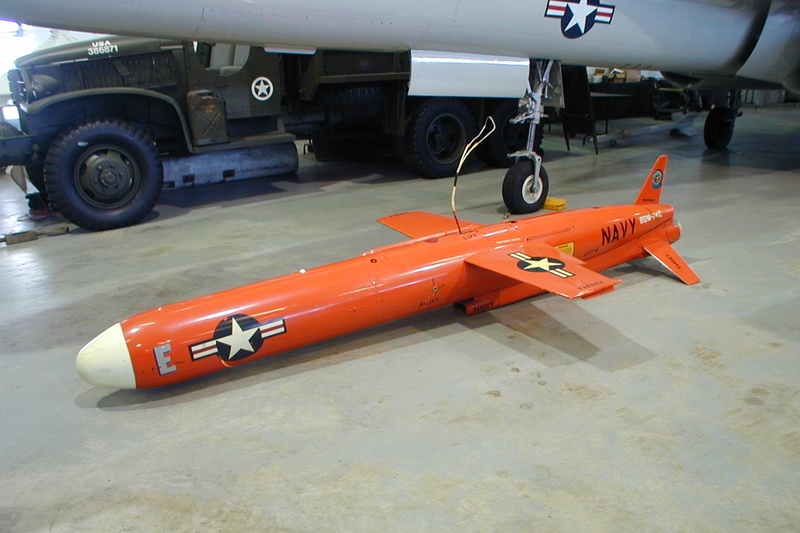 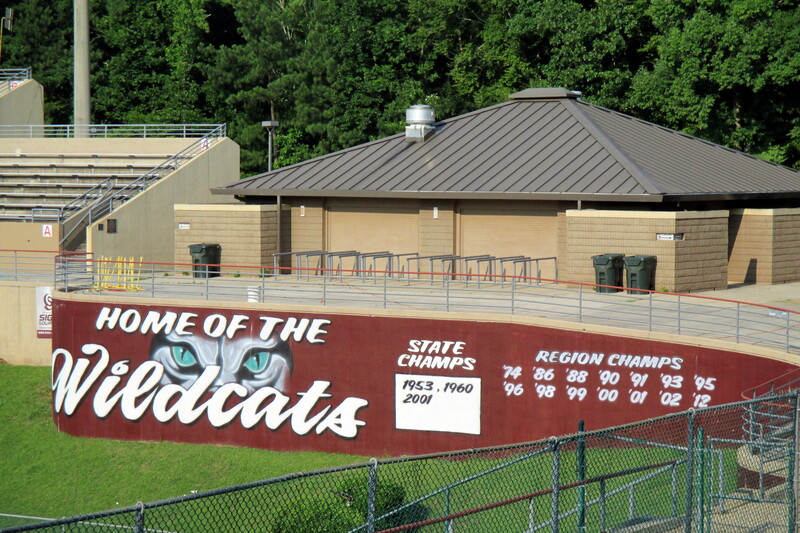 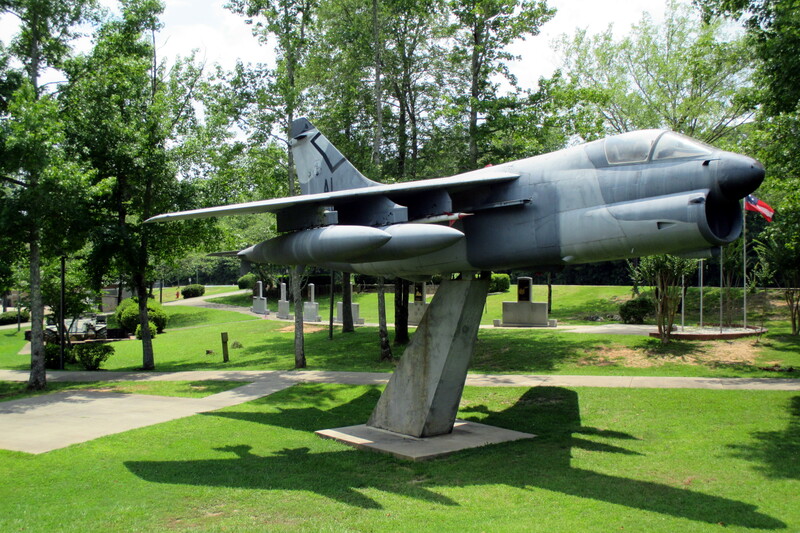 The aircraft is located in the Veteran's Memorial Park about 100-yards N-NW of the “Wildcat's” football stadium. 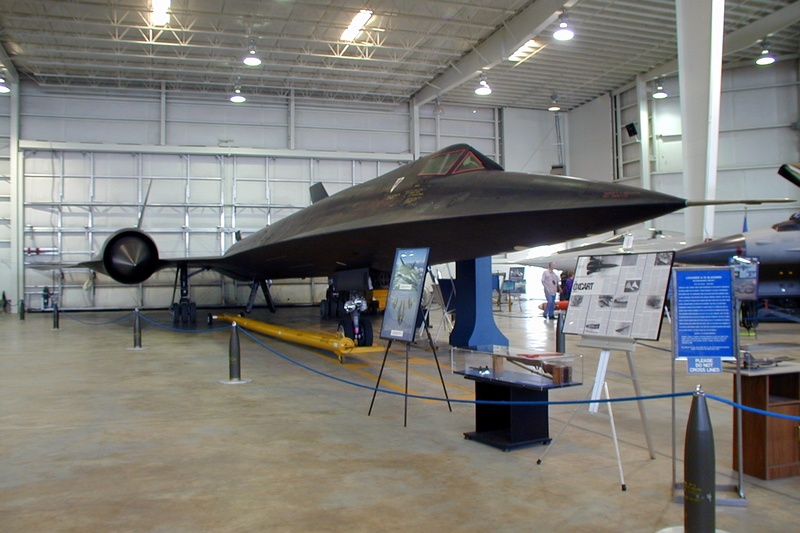 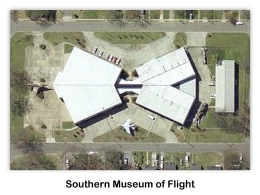 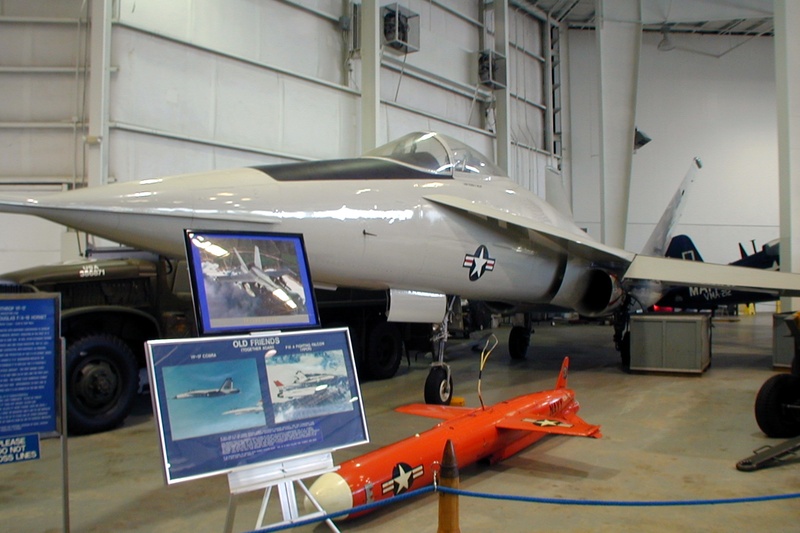 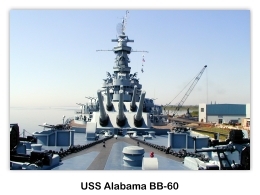 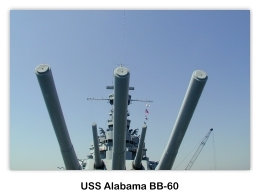 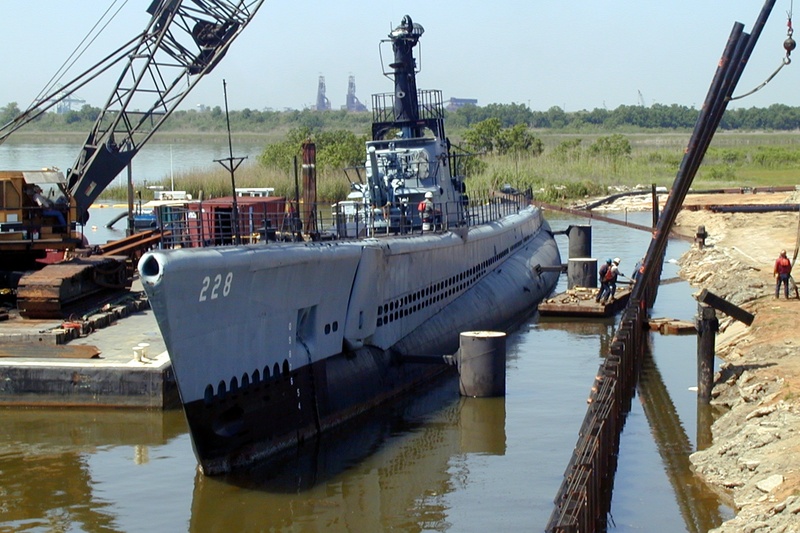 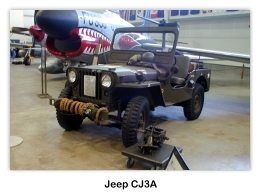 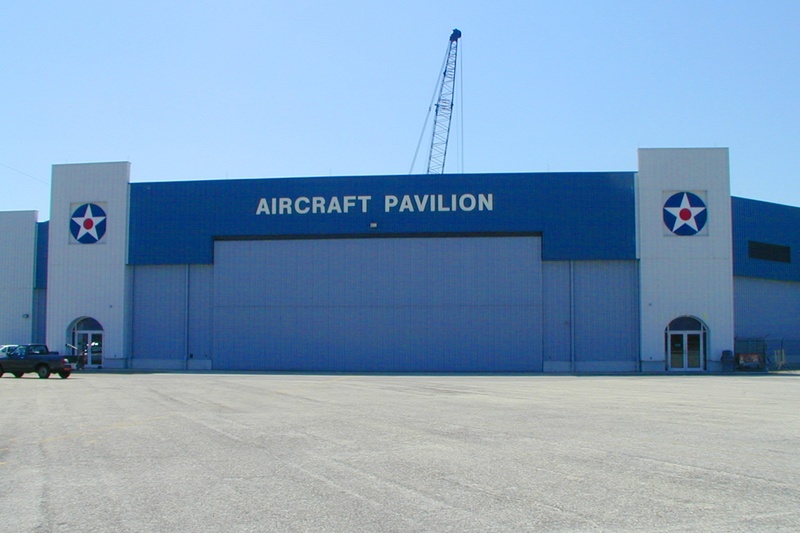 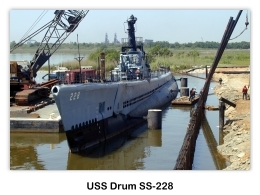 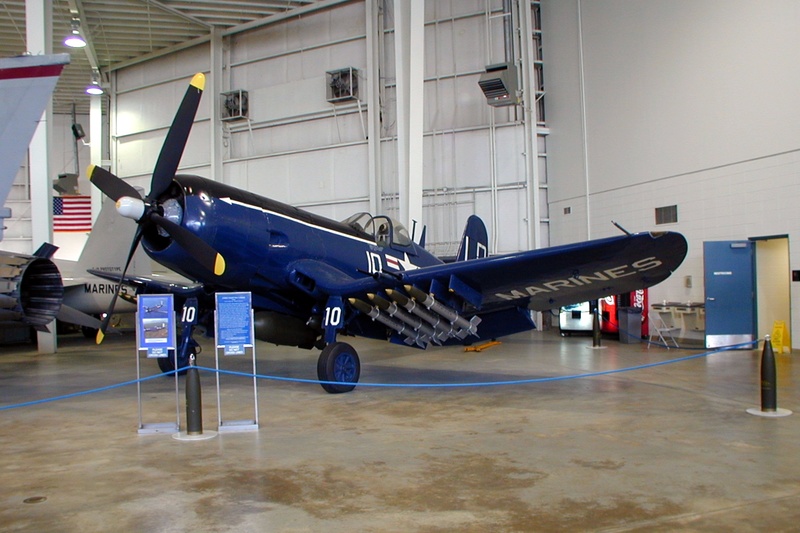 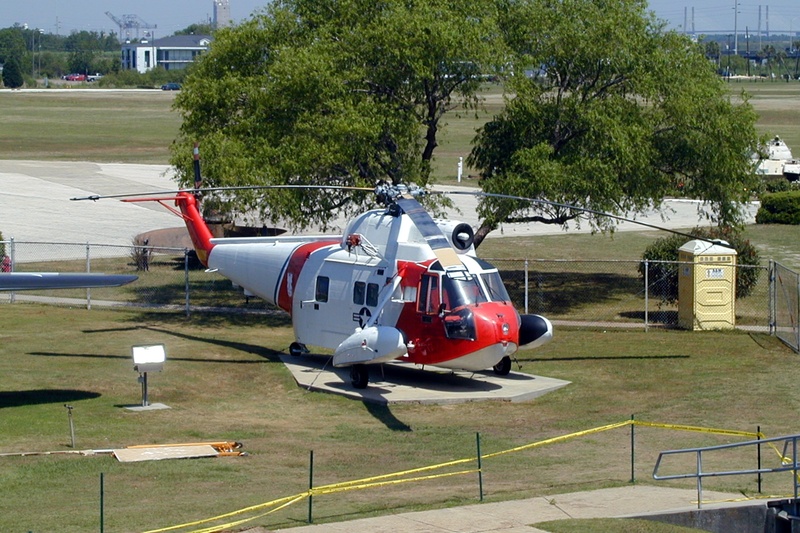 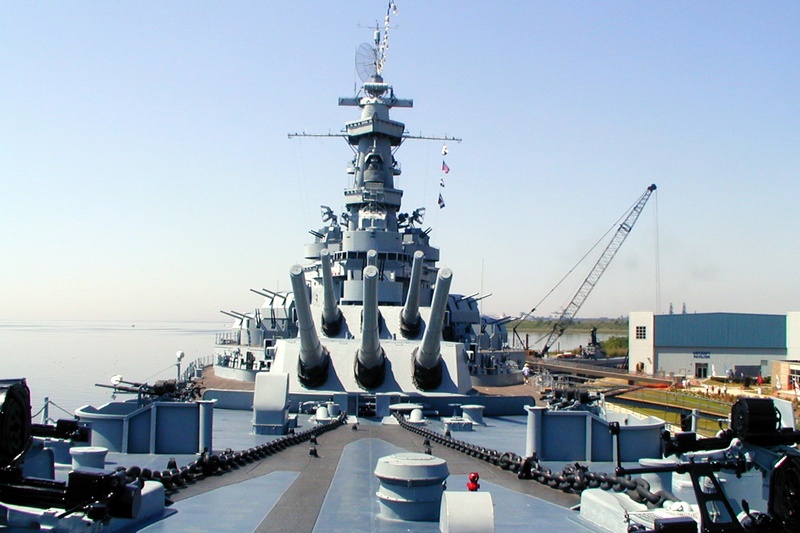 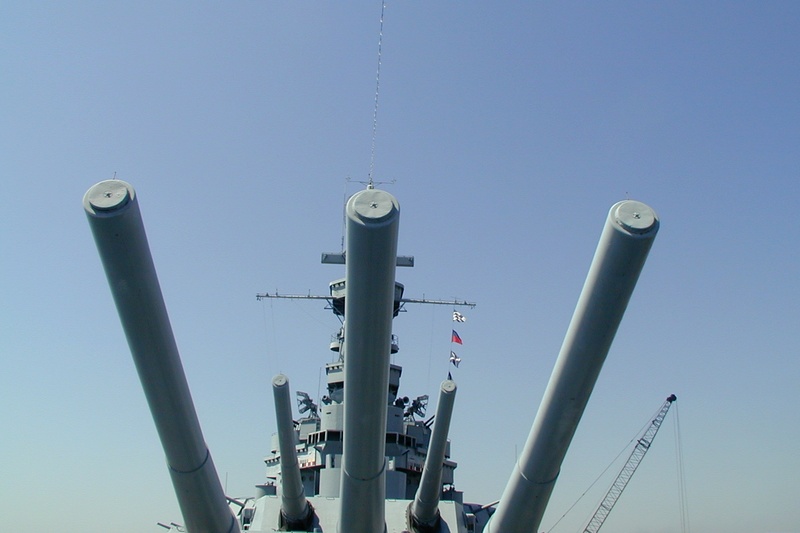 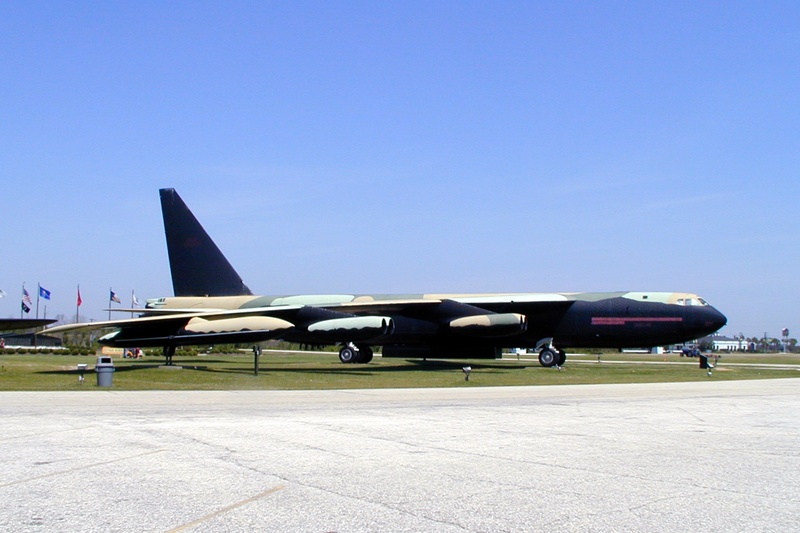 The Southern Museum of Flight is an aviation museum located on the property of the Birmingham-Shuttlesworth International Airport in Birmingham, Alabama. 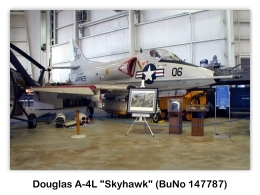 It features a valuable collection of aviation artifacts spanning the 20th century in the various areas of aviation. 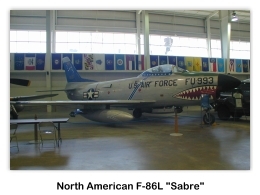 It explores eight decades of winged history with both military and civilian aircraft. 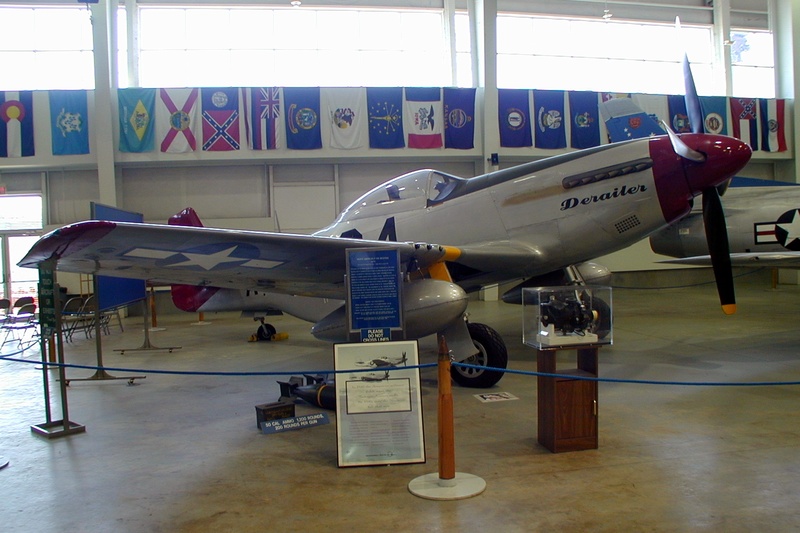 Artifacts in the museum include the Red Baron, the Tuskegee Airmen, and the “Flying Tigers”, as well as notable female pilots including Amelia Earhart and numerous aviation pioneers. 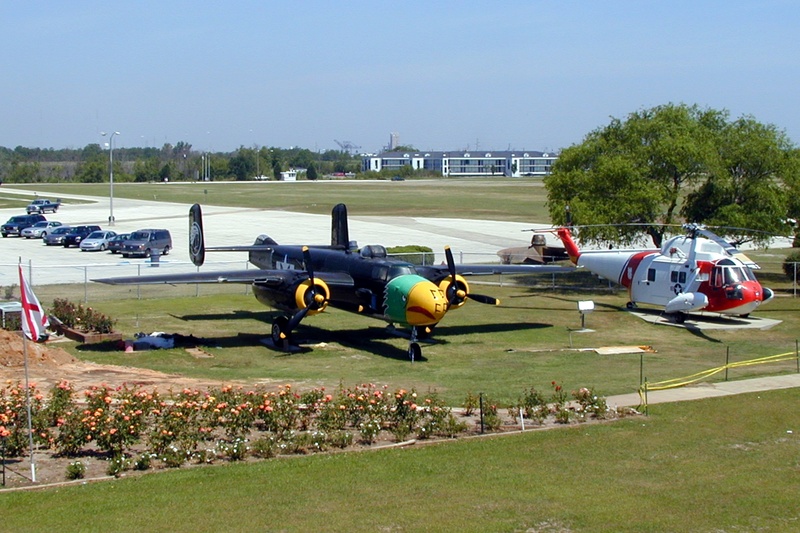 Some of the additional artifacts include a night landing light used by the Wright brothers at their Montgomery flight school, knee-high aviator's boots from WWI, German-issue flying gloves from WWI, a cap and flying goggles from aviation's early days, and the trapeze and dental strap used in a local flying circus. 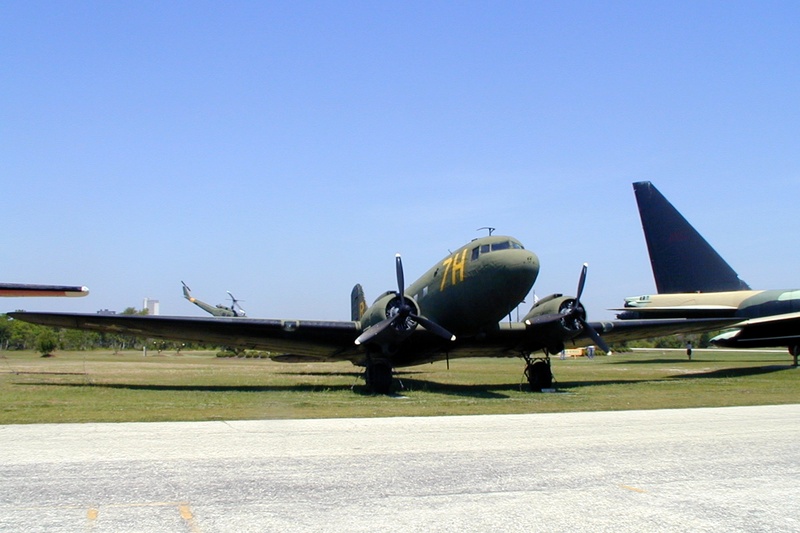 Also included in the collection are more than 20 aircraft engines. 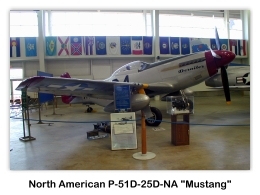 We currently do not have any photos from this Museum. 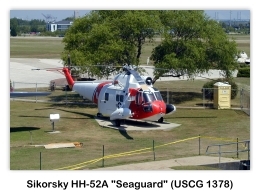 If you can help, please contact us at updates@skytamer.com. 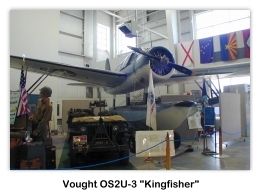 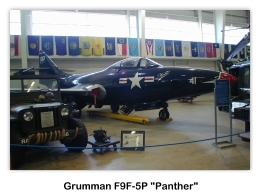 The Southern Museum of Flight displays its own aircraft collection as well as aircraft on loan from the National Museum of Naval Aviation in Pensacola Naval Air Station in Florida, the United States Air Force Museum at Wright-Patterson Air Force Base in Ohio, and from the Army National Guard's 117th Air Refueling Wing based at Birmingham International Airport. 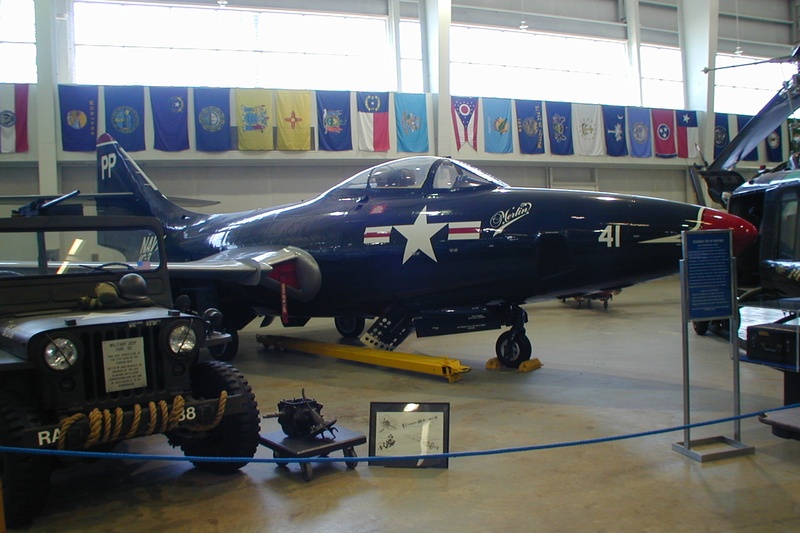 The Southern Museum of Flight operates a 7,000 square foot restoration shop where volunteers have restored many of the aircraft on display. 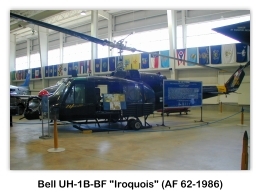 Bell UH-1H Huey Helicopter, Army ??-????? 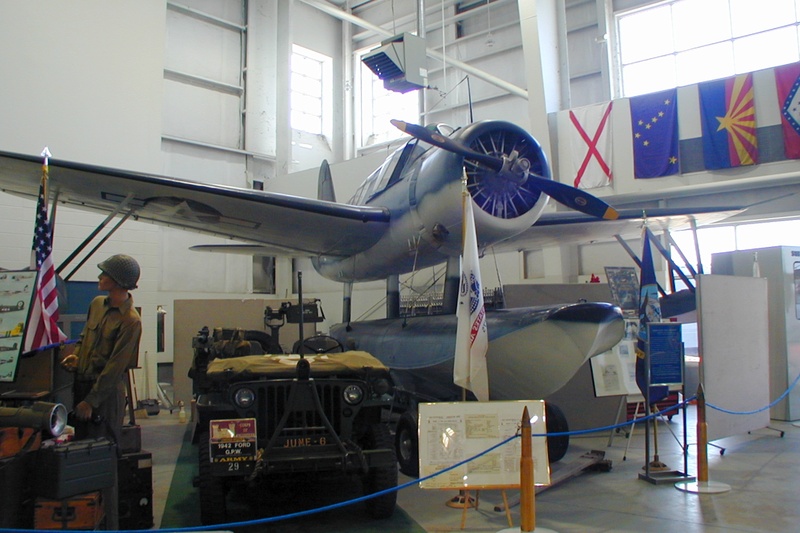 Fairchild PT-19 Cornell, AF ??? 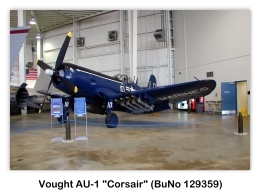 ?, N????? 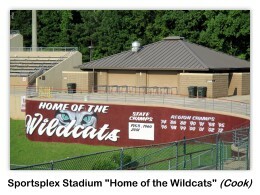 Heath Super Parasol (1927), N????? 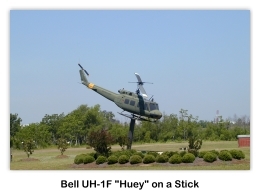 Hughes H-6 Helicopter, Army ??-??? 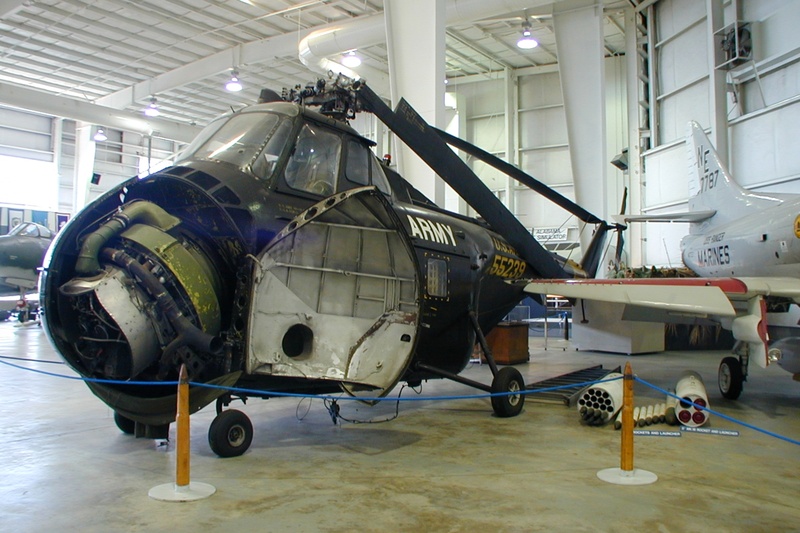 Hughes OH-6 Loach Helicopter, AF ??-??? 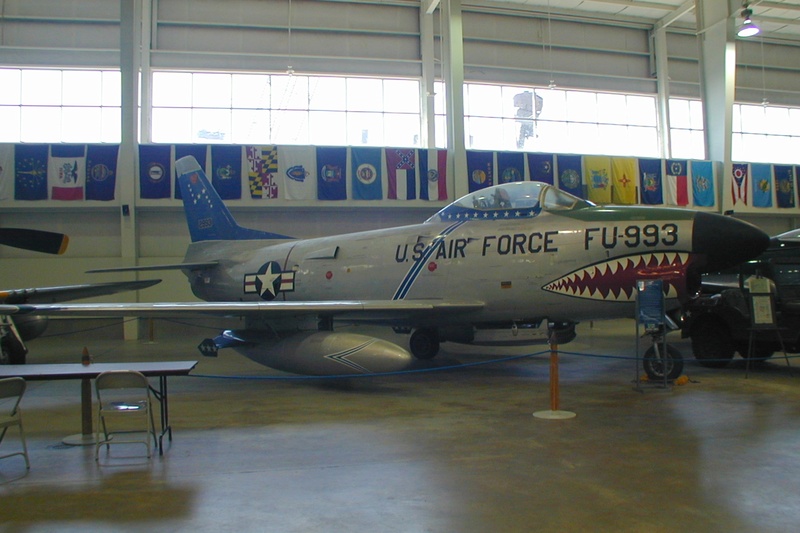 Lockheed T-33A Shooting Star, AF ??-????? 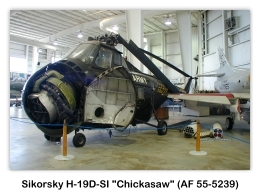 Mikoyan-Gurevich MiG-21UM Mongol-B "City of Moscow"
Mitchell B-10 Buzzard ultralight, N????? 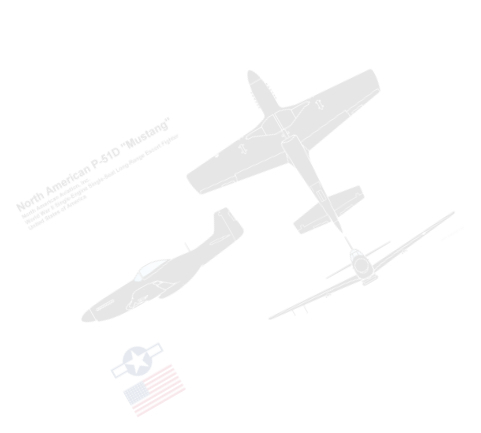 Piper Cherokee PA 28-140, N????? 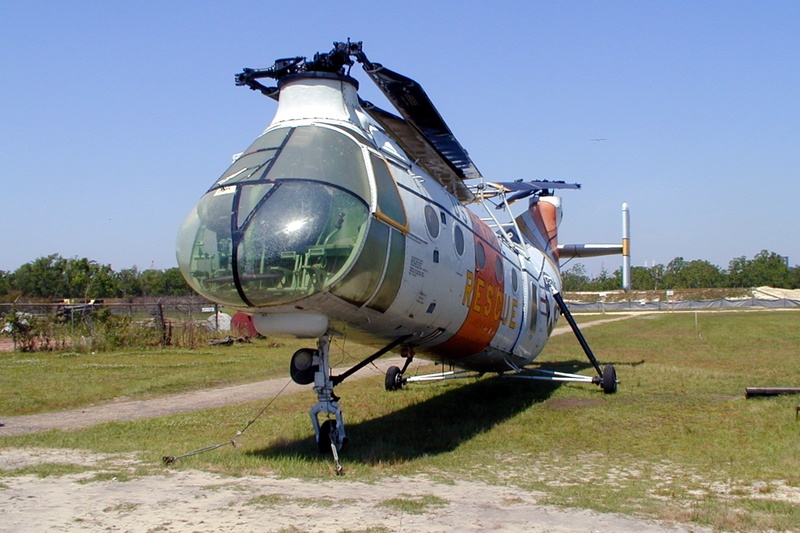 Rotorway Exec Helicopter 4, N????? 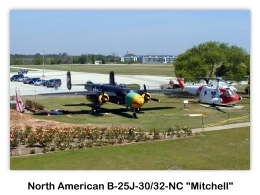 Stearman Big Windy (crop duster), N????? 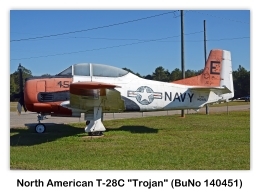 Vultee BT-13B Valiant, AF ??-??? 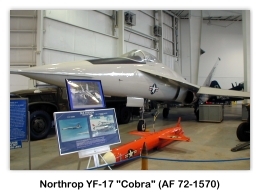 ?, N????? 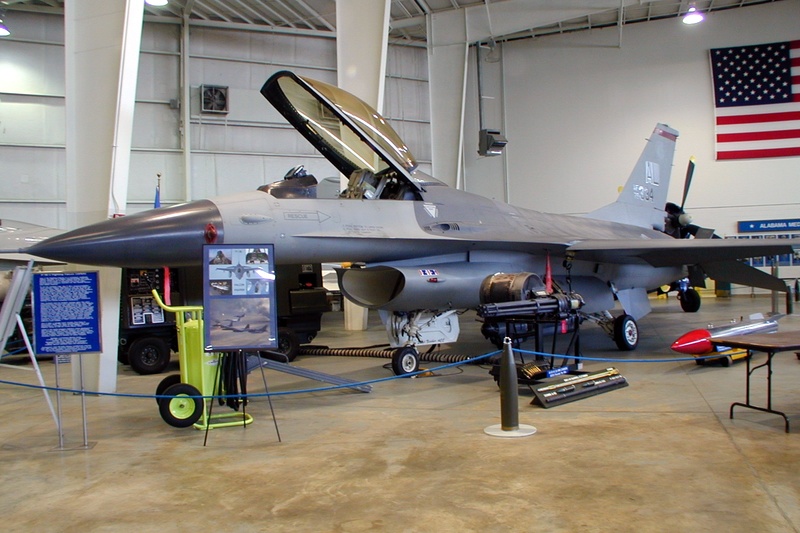 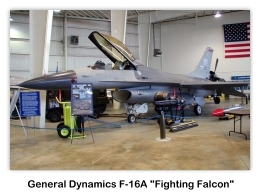 The Alabama Air National Guard has two aircraft on display. 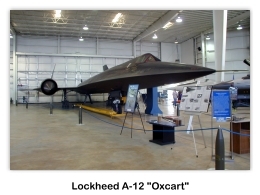 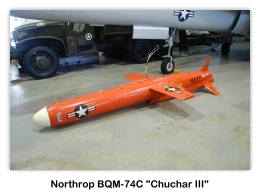 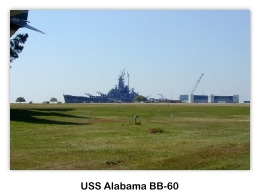 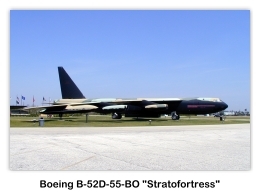 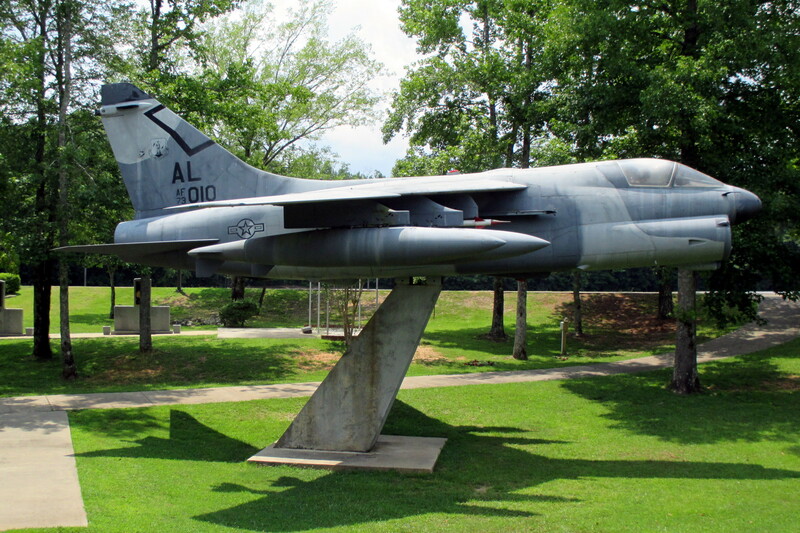 The aircraft are located in a display area on the NW corner of the Birmingham-Shuttlesworth International Airport (BHM) at the intersection of E. Lake Street and 57th Street N. Birmingham Airport. 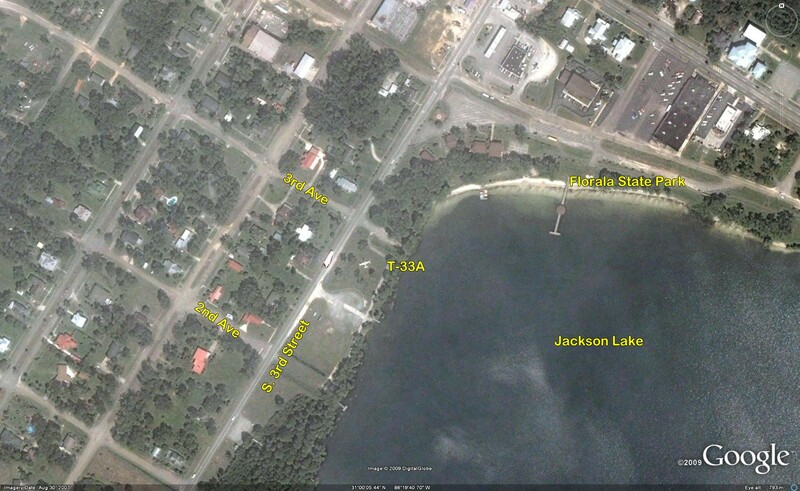 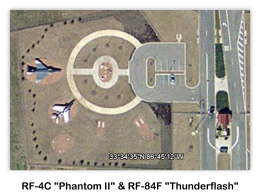 The satellite photo shows that the two aircraft are located about 100 yds west of the Alabama ANG 117th ARW entrance guardhouse. 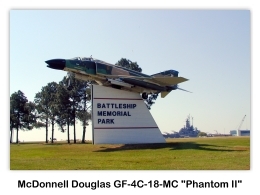 The two aircraft are a McDonnell Douglas RF-4C “Phantom II” (need AF s/n) and a Republic RF-84F “Thunderflash” (AF 51-11279 not sure this is the right s/n). 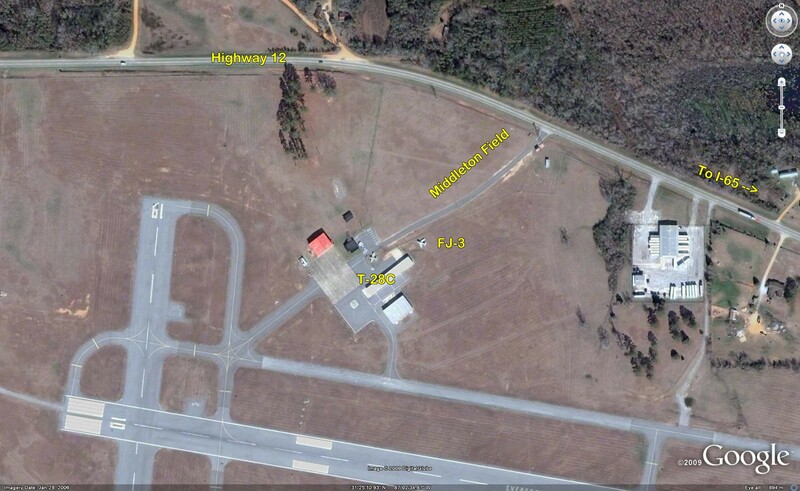 At this time, all we have is the Google Earth satellite photo showing the aircraft in the Air Park. 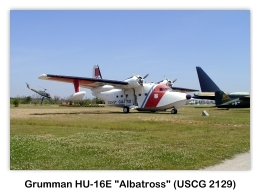 We would appreciate some high resolution photos of these aircraft. 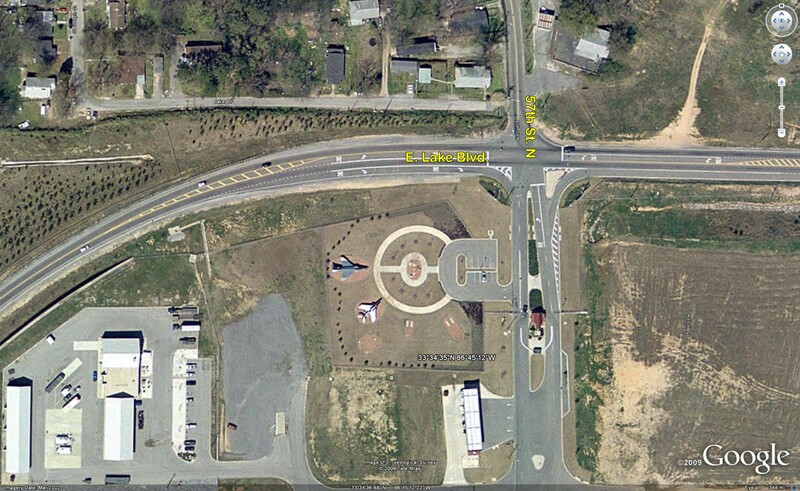 If you can help, please contact us via the “Contact Us” link. 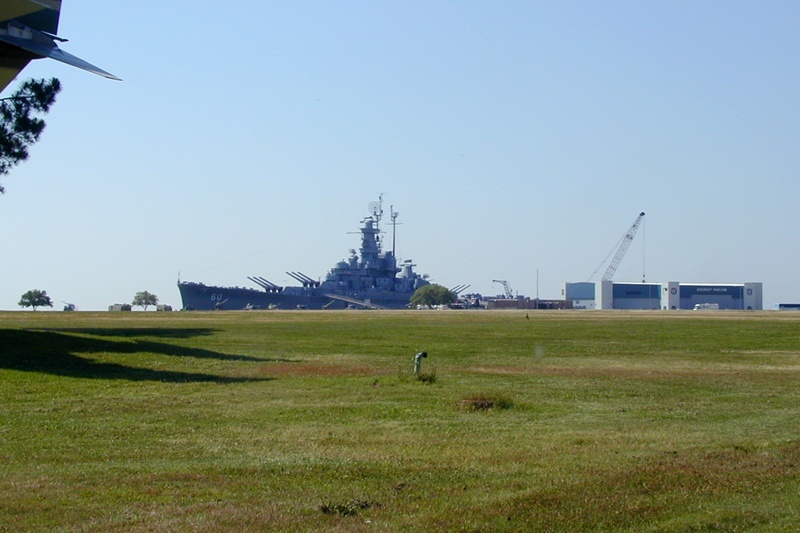 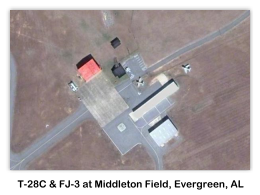 Middleton Field (KGZH) is a public-use airport located five miles (8 km) west of the central business district of Evergreen, a city in Conecuh County, Alabama, United States. 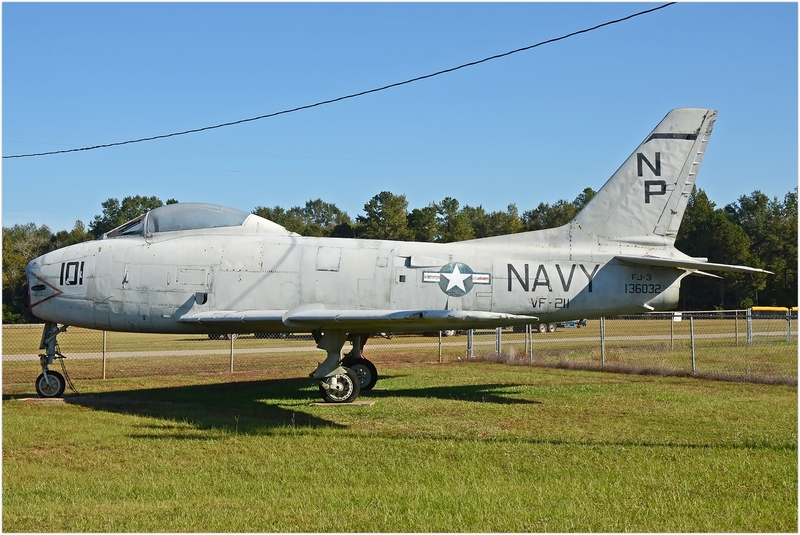 Although the airport is owned by the City of Evergreen and used for general aviation, it is primarily used for flight training by the U.S Navy. 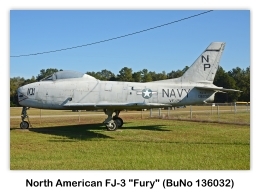 This explains way the Middleton Field has the following two USN aircraft on display: (1) a North American FJ-3 “Fury” (BuNo 136032), and (2) a North American T-28C “Trojan” (BuNo 140451). 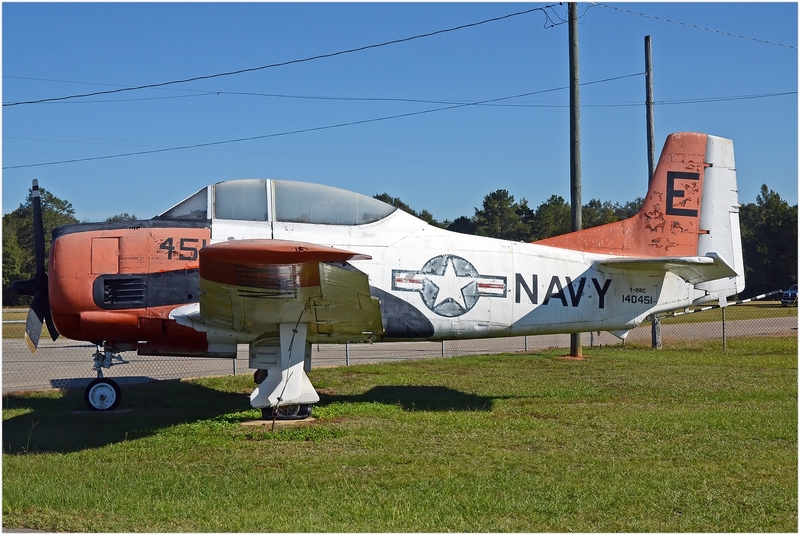 We would like to extend a very special thanks to Eric Tammer  for sending us the following photos of the two display aircraft. 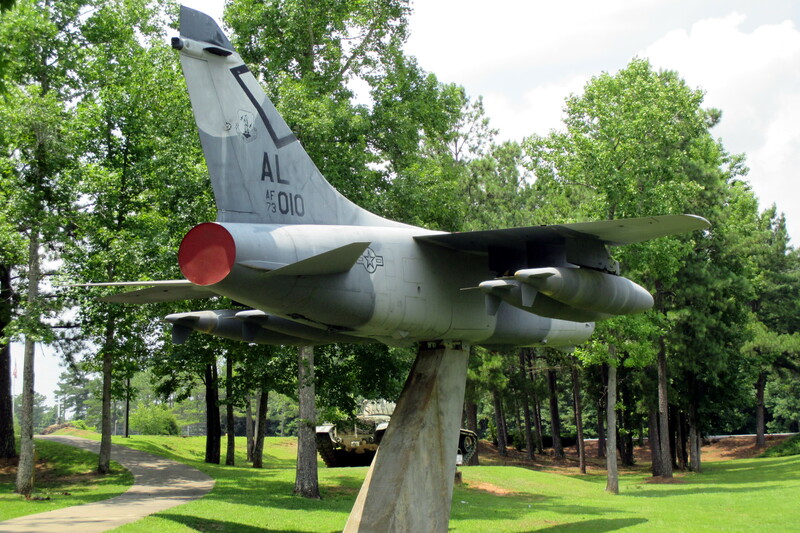 Located on the Florida/Alabama state line, the Florala State Park, Florala, Alabama, has a Lockheed T-33A-1-LO "Shooting Star" (AF 53-4938) on display. 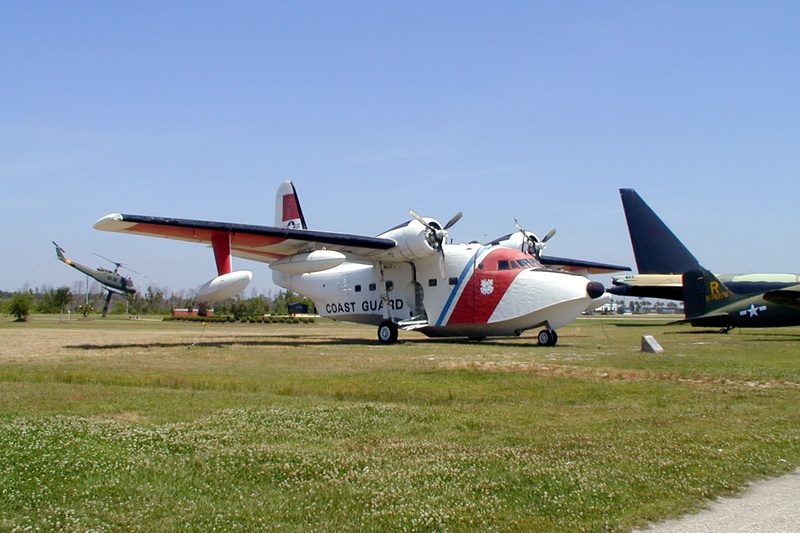 The aircraft is located on S. 3rd Street between 2nd and 3rd Avenues. 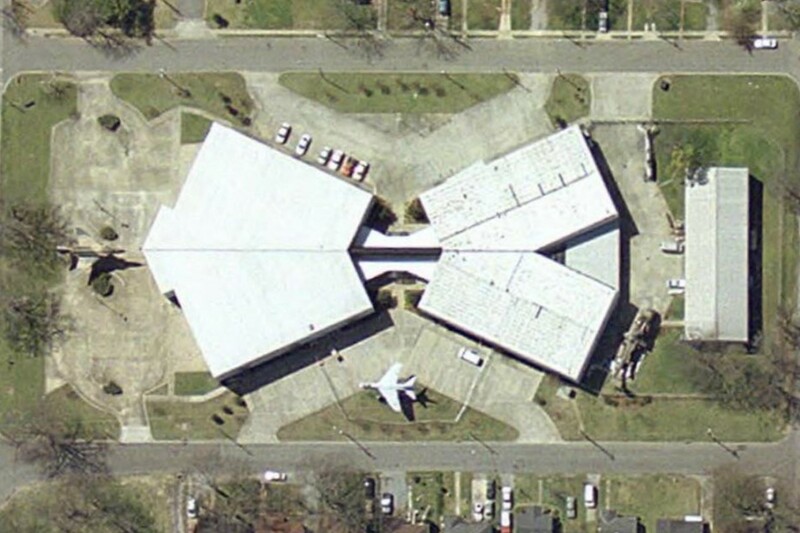 At this time, all we have is the satellite photo showing the aircraft. 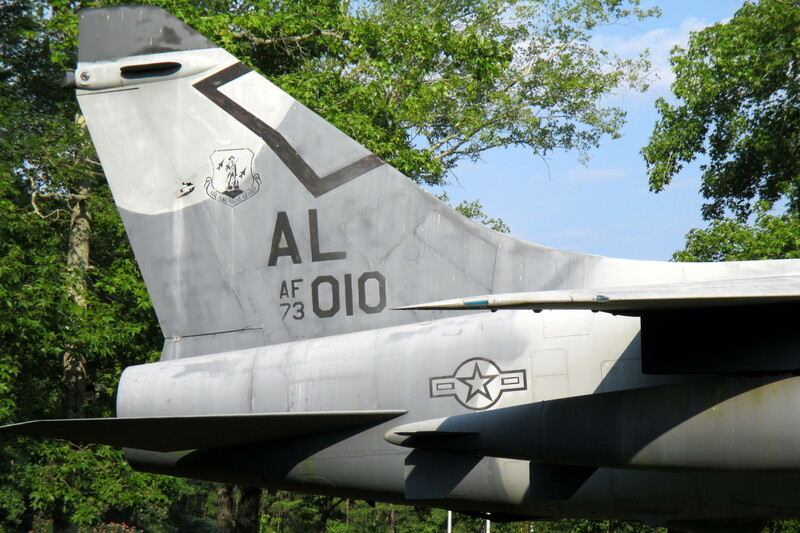 We would appreciate some high resolution photos of this aircraft. 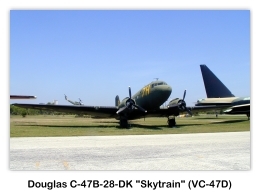 If you can help, please contact us at updates@skytamer.com. 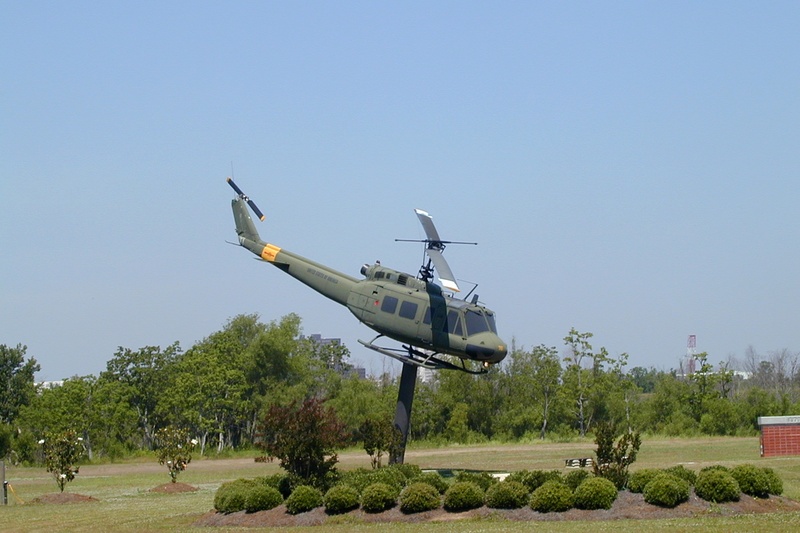 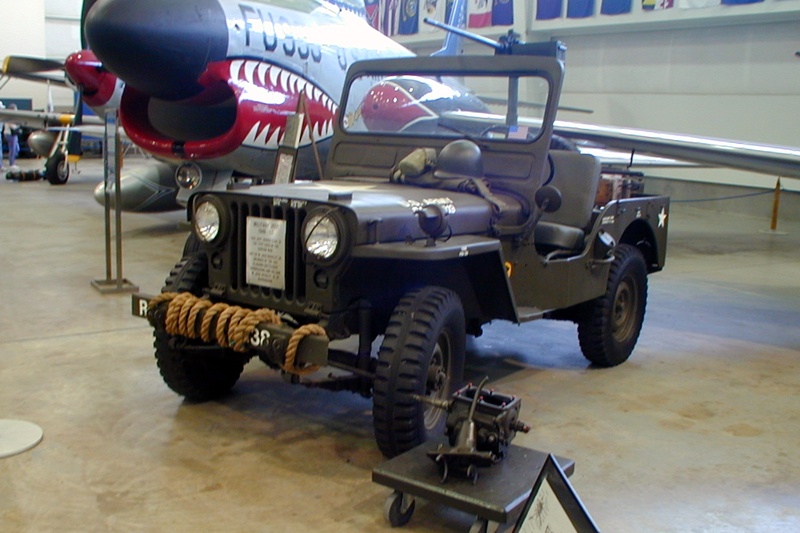 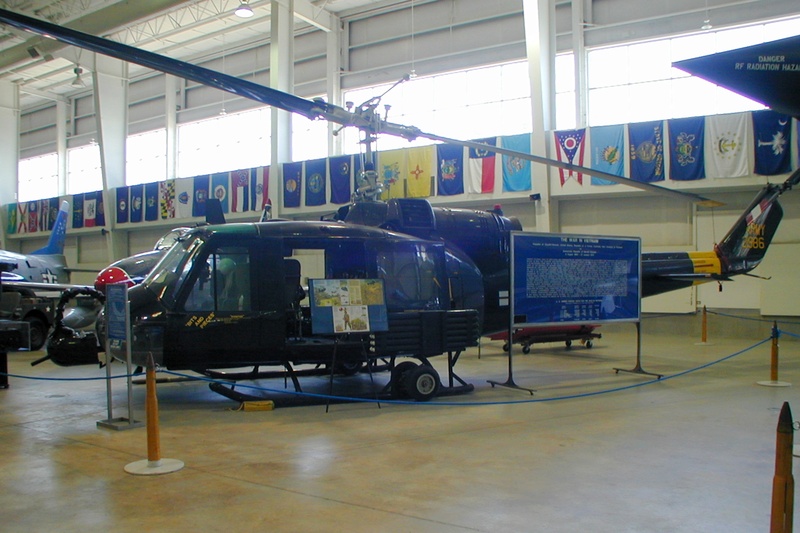 The United States Army Aviation Museum, located in South-central Alabama, maintains a collection of over 160 military aircraft, including one of the largest collections of military helicopters in the world. 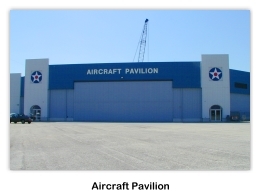 Public galleries represent the Army's involvement in aviation from the beginning days of the Wright brothers and early combat aircraft from World War I, to the highly technological machines flown by Army Aviators today. 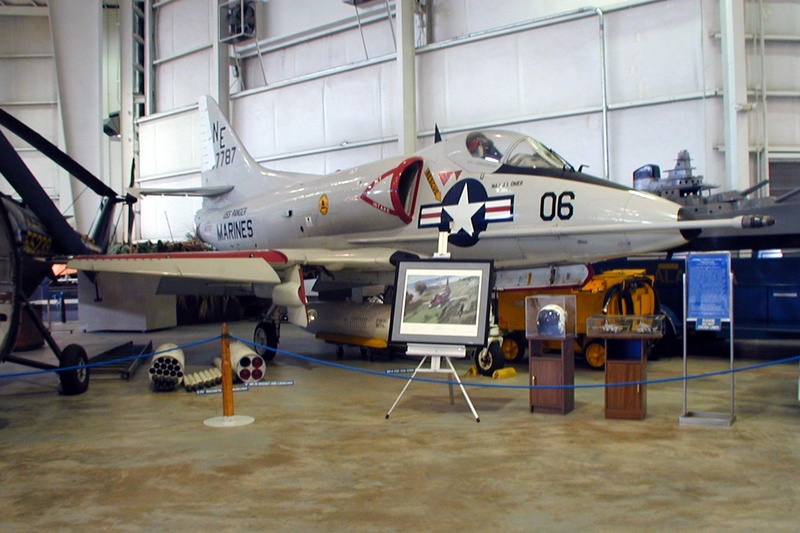 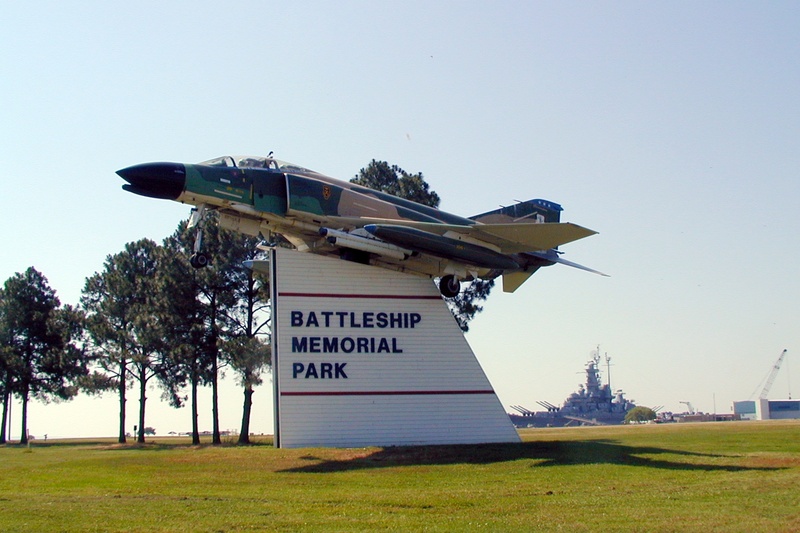 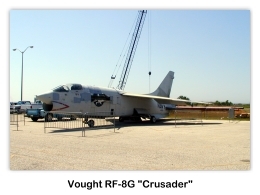 Jasper has a McDonnell Douglas RF-4C "Phantom II" AF 65-0833) on display. 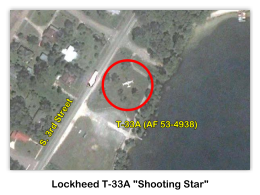 At this time, all we have is the satellite photo showing the aircraft. 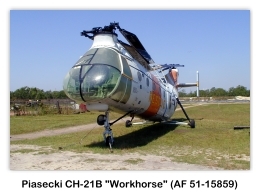 We would appreciate some high resolution photos of this aircraft. 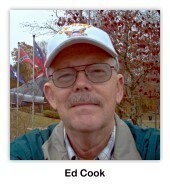 Last, First. 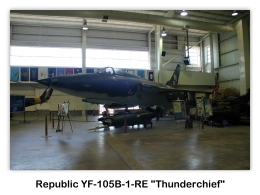 “Re: Subject.” Message to Skytamer Images. 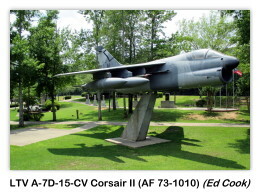 d m. yr. E-mail.